After Colditz, A Thousand Tiny Wings, Klein's Story, and The Survival of the Fittest comes the final part of this Klein's series. The Tardis arrives and strikes fear into the hearts of some workers. Obherst Klein and Major Richter emerge. Richter chides Klein about her concern over this 'Doctor.' He may have too much sway over her and the 2044 Reich she's created. This answers the questions as to what a Nazi would do with a time machine: create the ultimate police state with any rebellion stopped before it begins! The Seventh Doctor is incredibly confused about what he recalls and who he is. One of the biggest problems in Doctor Who is when it goes so high concept that you're not even sure who the Doctor is anymore. This one avoids that problem by BSing its way into making this our Seventh Doctor; reality be damned! Rachel is the Doctor's companion since Klein's gone full villain. She's working for a more extreme version of the Doctor who's obviously less sensitive than the usual one. She's working against the murderous Nazis and seems to have developed a great faith in the Doctor. The Sharks are an unstoppable killing force. They kill and maim and murder their way through the base, seeking to put an end to human rein. They live up to the terror especially when the Doctor isn't even sure how he'd planned to stop them. Obherst Klein has succeed in reestablishing the Nazis. Now she stands in command of the Nazi's time force that tries to make their Reich eternal. As physical manifestation of the Doctor's greatest failing, Klein works way better. She doesn't even want to be in charge of the Reich she's created, merely overseeing its continuance. She also is conflicted and still sees the Doctor as necessary, which he uses to deceive her to his own ends. The setting is a Nazi command post, as hollow and cold as Colditz Castle. The story is incredibly dark, befitting a companion turning evil. It does contain one twist too many in the form of Sam Kirke, but this doesn't spoil the gravitas that this story has earned. It sets up the future Klein stories but is it the same Klein? Though this adventure is somewhat cluttered and confusing, it does make for a great story. I think the new Who episode the Wedding of River Song was going for something similar but fell short. This takes Klein's story to the furthest reaches of what it possible and makes it truly climactic. Check this one out as it stands with the great Doctor Who finales. 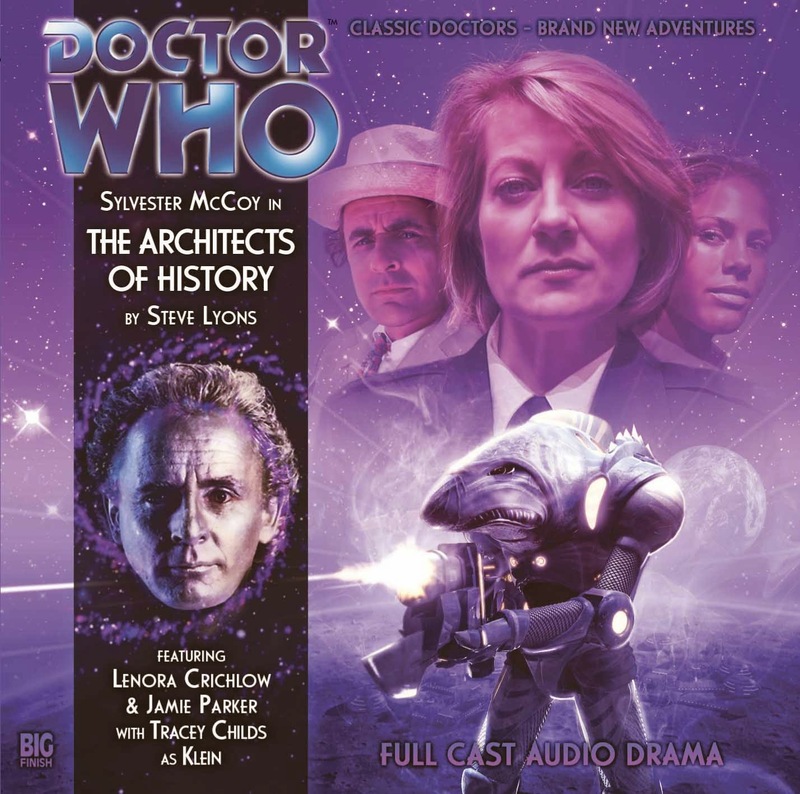 Buy it from Big Finish!